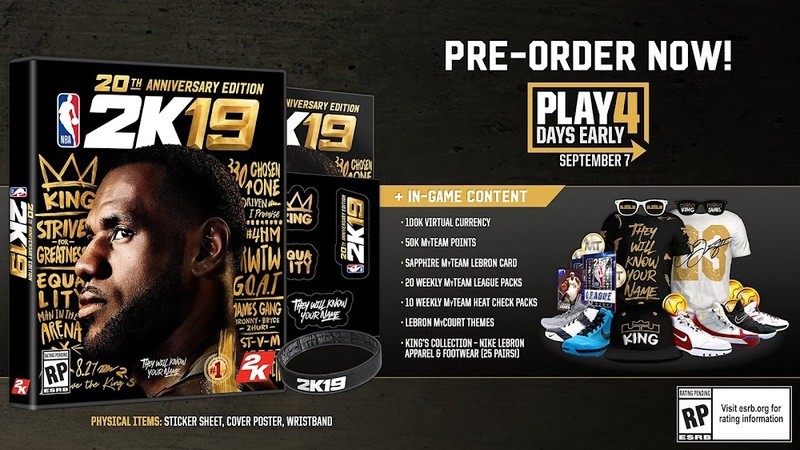 LeBron James, who is on the cover of the 20th Anniversary Edition of NBA 2K19, will be a 98 overall in the upcoming basketball video game. 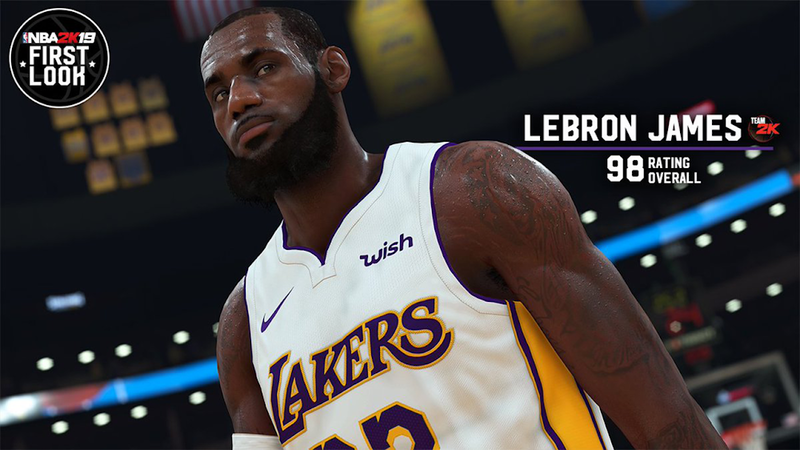 The release of his rating also gave everyone a first-look of him wearing a Los Angeles Lakers uniform. On July 10, LeBron officially signed a four-year, $153 million deal with the Lakers. 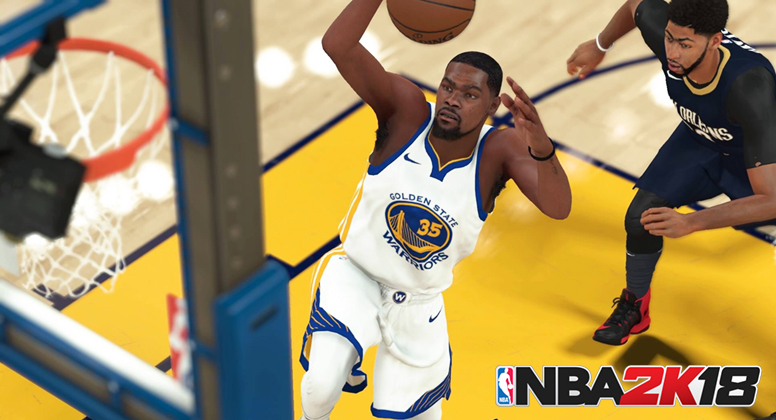 2K Sports has revealed a decent amount of information for the upcoming NBA 2K19. In addition to a $59 standard edition of the game, a $99 20th Anniversary Edition will be available for Nintendo Switch, PlayStation 4, Xbox One and PC. A September 7th release is expected, and if you buy the 20th Anniversary Edition you'll get to play it 4 days prior to the release of the standard edition. Take a closer look at our overview below. 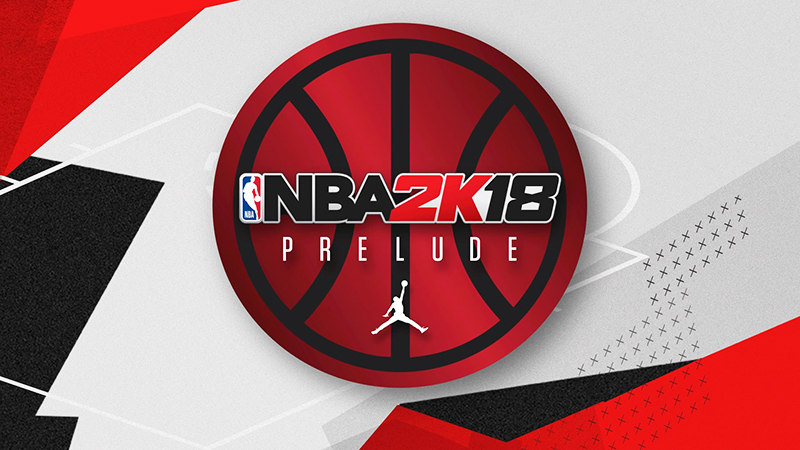 The latest patch (Patch 6) for NBA 2K18 is live on Xbox One and PlayStation 4, and coming very soon to PC and Nintendo Switch. Please read below for a complete list of the changes included in this update. 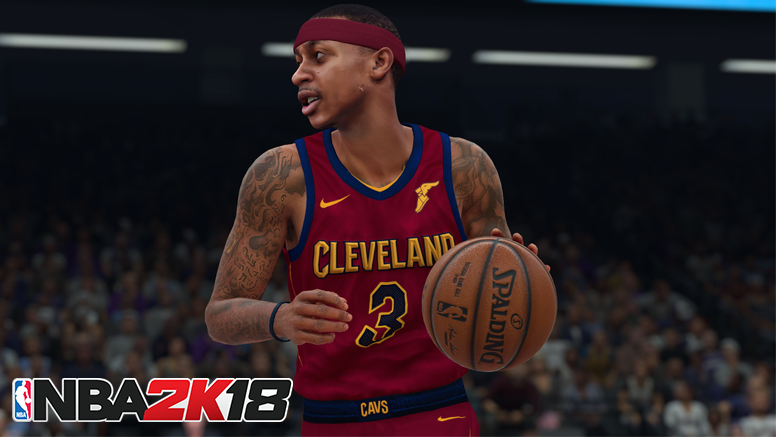 NBA 2K18 patch #5 is now available for download on PS4 weighing at 5GB. The update will roll out on Xbox One, Nintendo Switch and PC in coming weeks. The patch includes bug fixes and gameplay improvements. You can check out the full changelog below. 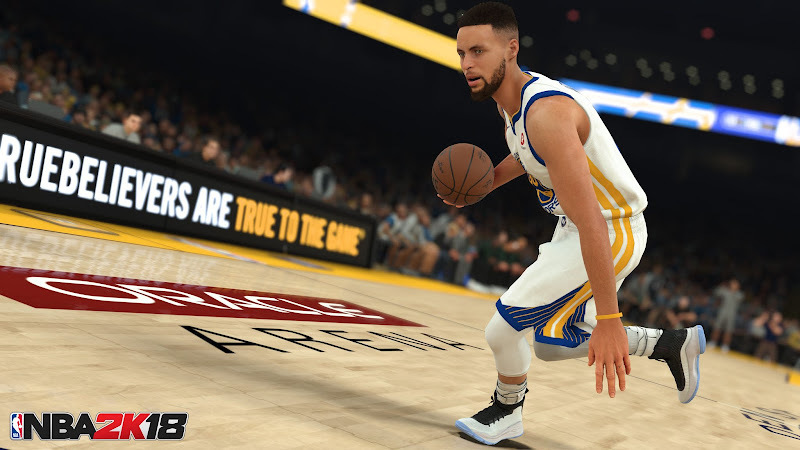 To celebrate the launch of Stephen Curry's latest signature shoes, Under Armour partnered with 2K Sports to give players a special set of in-game items. You will receive the following rewards after using the code "UACurry4". 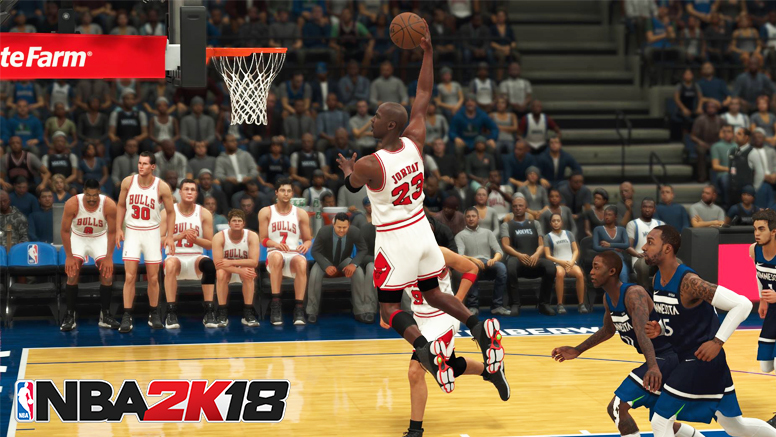 2K has already delivered on their promise to release a new NBA 2K18 update this week. Patch 1.04 was released on Playstation 4 yesterday morning, focusing mainly on general issues and gameplay adjustments. As for download size, it comes in at 5.1 GB. The same patch is coming soon for PC, Xbox One and Nintendo Switch. 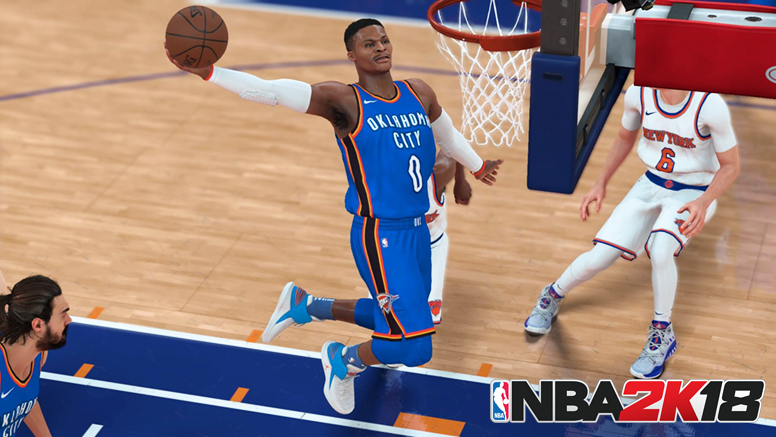 This is a multi-functional trainer for NBA 2K18 PC version that allows you to modify certain values in the game including game settings, attributes, badges, hotzones, tendencies, accessories, skills, animations, height, weight etc. 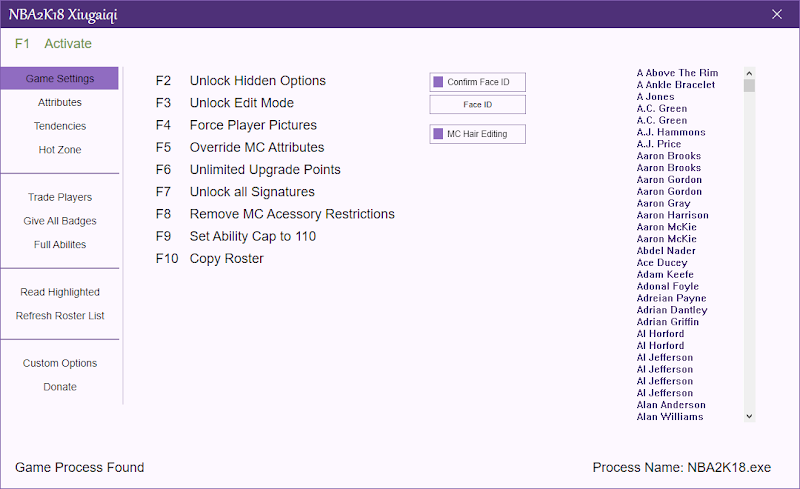 You can use this tool to edit any players in any roster and even your own MyPlayer in MyCareer mode. Description Meds roster for NBA 2K14 brings updates to player and team info to bring it inline with changes that happened in the free agency of summer 2017 and recent trades this 2017-18 season. This includes the addition of first and second round picks in this year's NBA Draft. Some of the big names on the move include Kyrie Irving (BOS), Isaiah Thomas (CLE), Carmelo Anthony (OKC), Paul George (OKC), CP3 (HOU), Gordon Hayward (BOS), Derrick Rose (CLE) and Rudy Gay (SAS). Check out the changelog below for a complete list of updates. 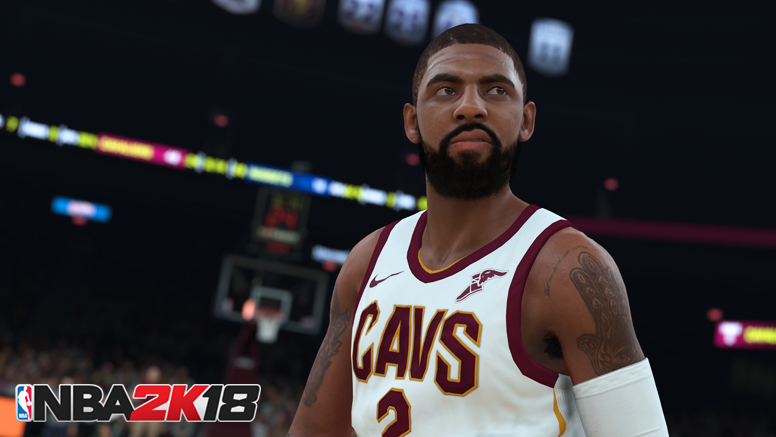 NBA 2K18's title update #3 is now available, and we've got the full details on what is added. The new update brings fixes to a number of bugs and glitches in the game. Check out the notes below for a full list of changes. 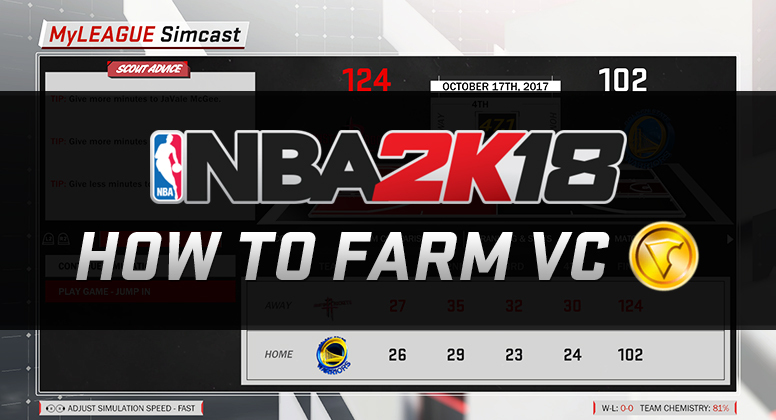 We found an easy way to grind for VC in NBA 2K18 outside of MyCareer. This method involves simulating games in MyLeague. It still works as of September 19, 2017 even after 2K released patch 1.02. Currently applicable to PS4, Xbox One, PC and Switch version of the game. 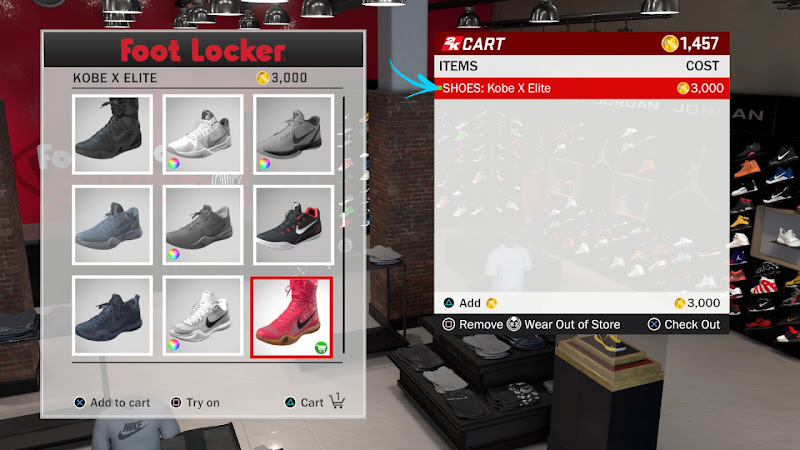 With this trick, you can earn around 1,000 VC or more every 2-3 minutes depending how fast your game loads. It's not a lot but it's still way faster compared to playing MyCareer games specially with the amount of cutscenes they added into it. It takes time to setup in the beginning but once you have the save file the only thing left for you to do is to repeat a few steps. 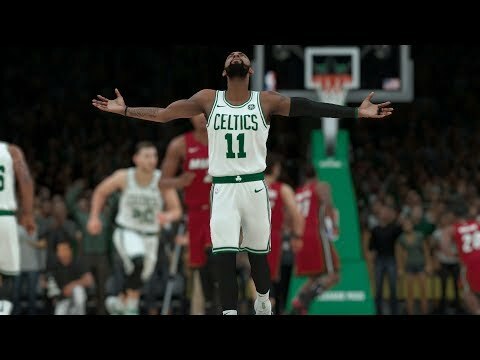 To celebrate the release of NBA 2K18, 2K Sports has published a brand new trailer titled "Momentous". The trailer is set to "Babylon" by Ekali and Denzel Curry. You can watch the full video below. 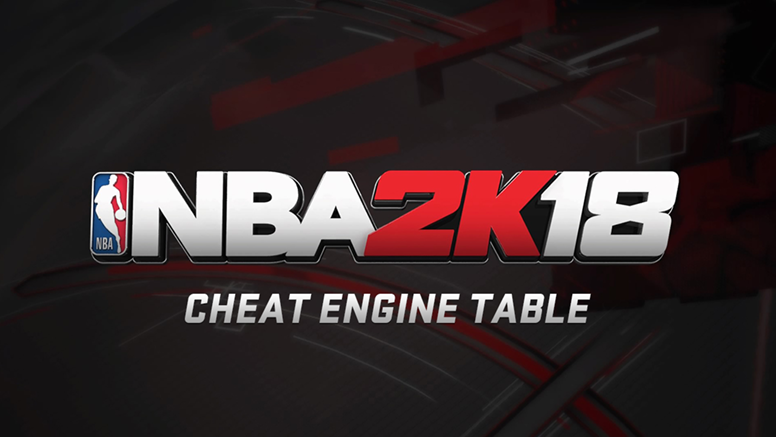 This is a simple Cheat Engine table for the Steam version of NBA 2K18 PC. 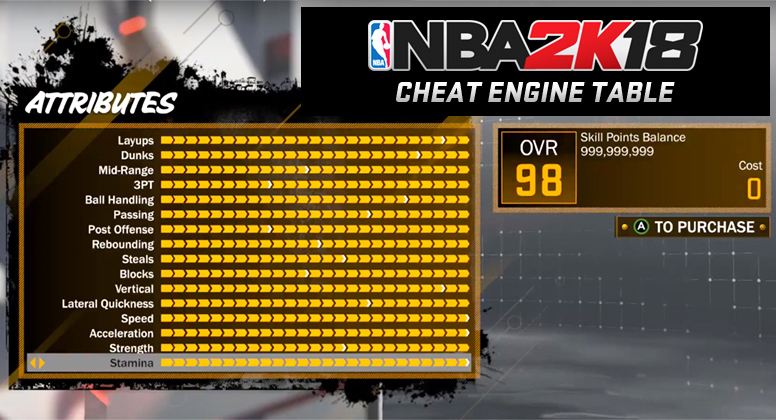 The current version allows you to have a maxed-out MyPLAYER in MyCareer mode and modify certain game settings like quarter time. More options will come as we discover more item addresses. NBA 2K18's MyCAREER and The Neighborhood includes rewards that can be unlocked by reaching certain overall rating. These rewards can range from badges, animations, clothes, and even exclusive items like bike and skateboard. 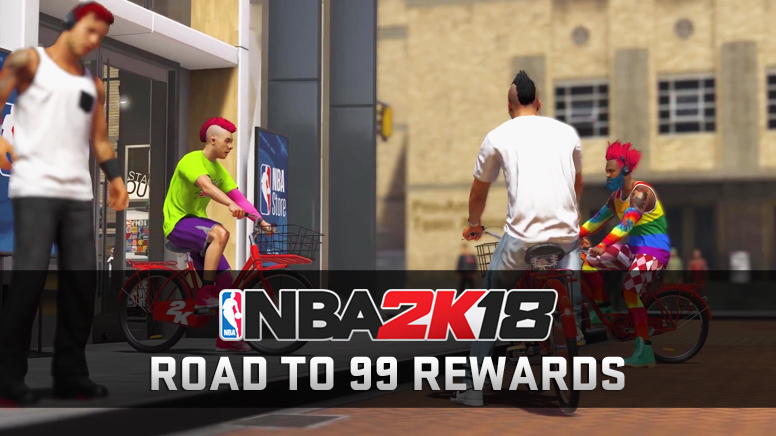 On this page you'll find a breakdown of all the Road to 99 rewards that you'll receive in the game. Below is the complete list. 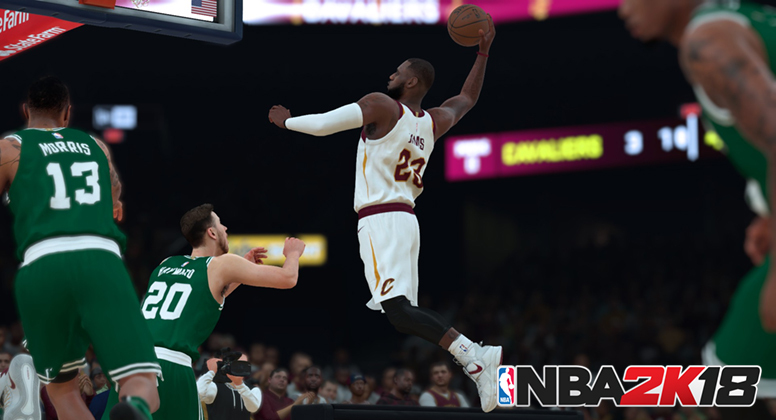 Find out whether or not your PC is powerful enough to run NBA 2K18, with the recommended and minimum requirement just released. Make sure that your computer is capable of running the game in order to avoid issues. UPDATE: You can now preload the game on Steam. 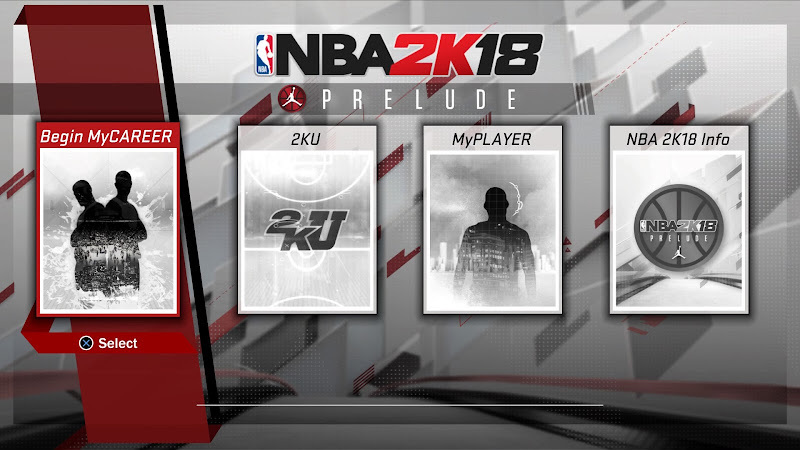 NBA 2K18: The Prelude is only meant to be played once but we managed to find a workaround in order play it again on the same account. 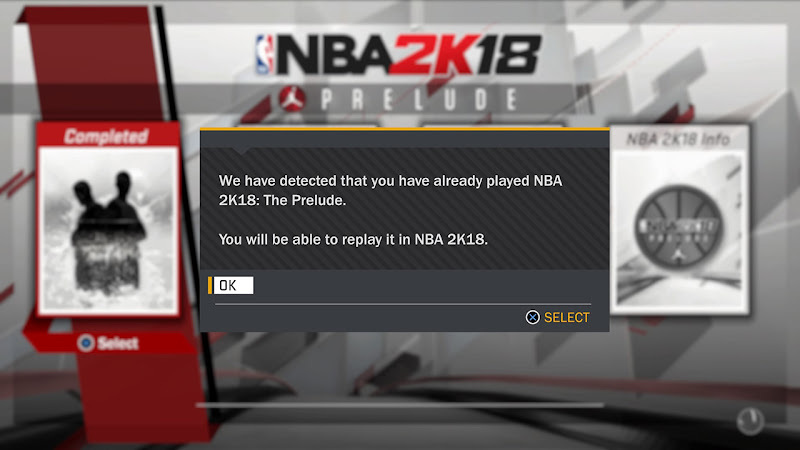 The game will give you a message that says "We have detected that you already played NBA 2K18: The Prelude. You will be able to replay it in NBA 2K18" once you complete it. Simply dismiss the message and close the application.